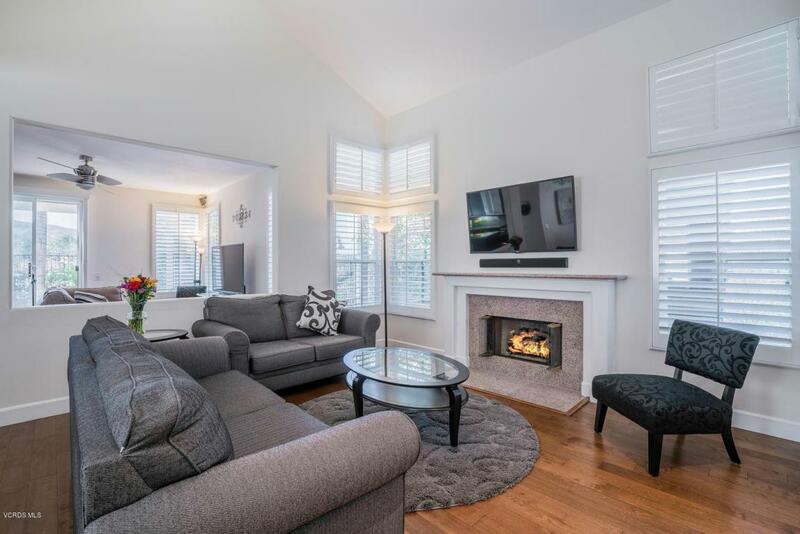 Move-in-Perfect entertainer's home with soaring ceilings, a spacious living room with a warm and inviting fireplace that opens to a formal dining area and is graced with gleaming hardwood floors and wide white plantation shutters throughout plus dual paned windows. The remodeled Kitchen features stainless appliances, granite counters, a center island, recessed lighting and it opens to the family room with enticing views to a very special backyard. Upstairs the roomy master suite features dual walk-in closets and a master bath with large custom shower. Other amenities include an indoor laundry room, updated powder room, closets with organizers and a garage with plenty of cabinet storage. 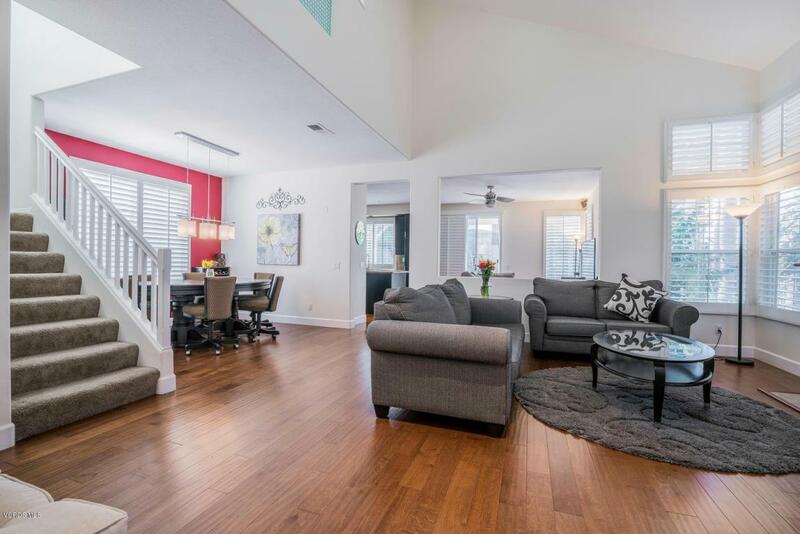 You will love entertaining in the lush, palm lined rear yard with covered patio, built-in BBQ and 4 burner cook top. Take in the views of the surrounding hills city lights while sipping a glass of your favorite beverage. 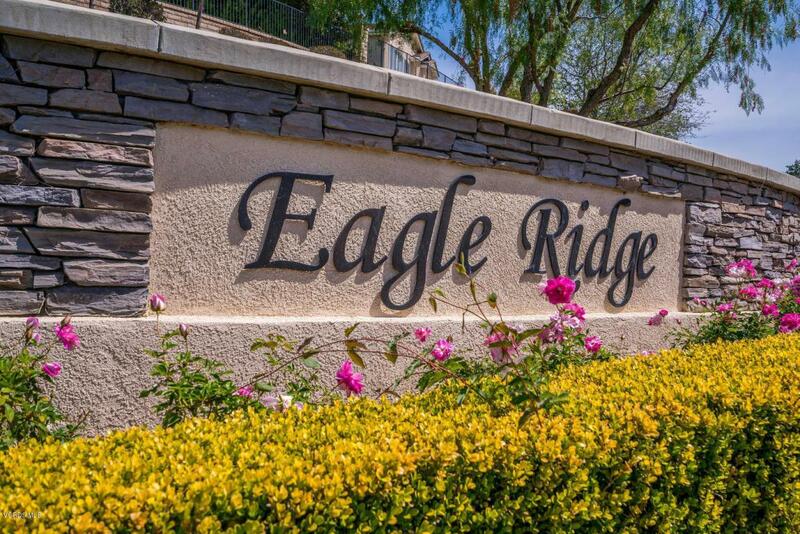 The desirable gated-community of Eagleridge is complete with a community pool and spa and is located in the highly sought-after Lang Ranch school area. 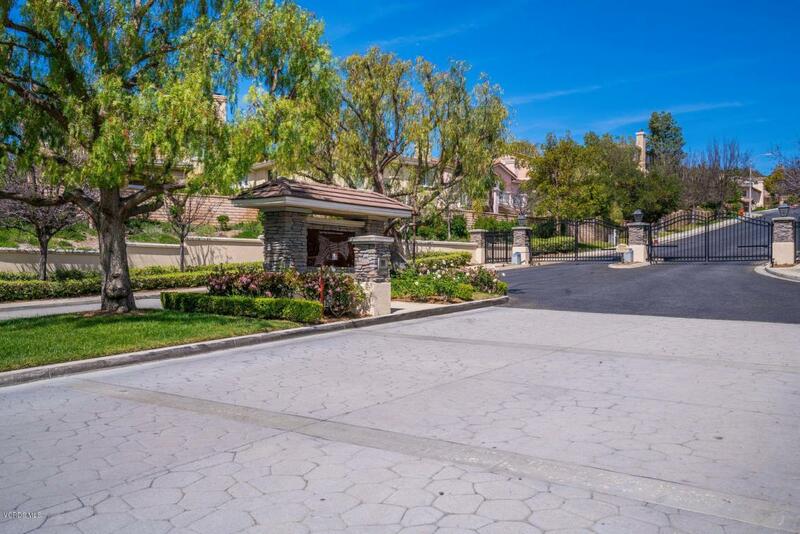 Close to shopping, many hiking trails, and community parks. Sold by Stan Patrick BRE#00855035 of Century 21Troop Real Estate. Exclusions Refrigerator 4 Tv's Washer/Dryer Wall Safe Door Bell Camera. Inclusions Seller Will Leave Tv Wall Attachments if Desired By Buyer. Listing provided courtesy of Barbara Burner DRE#00855035 of Aviara Real Estate and Buzz Burner CA DRE# 00957746 of Aviara Real Estate.